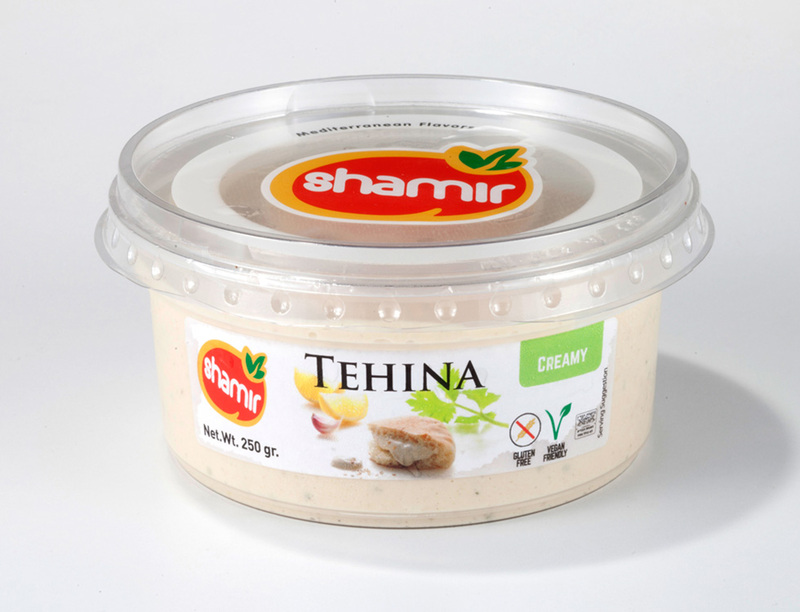 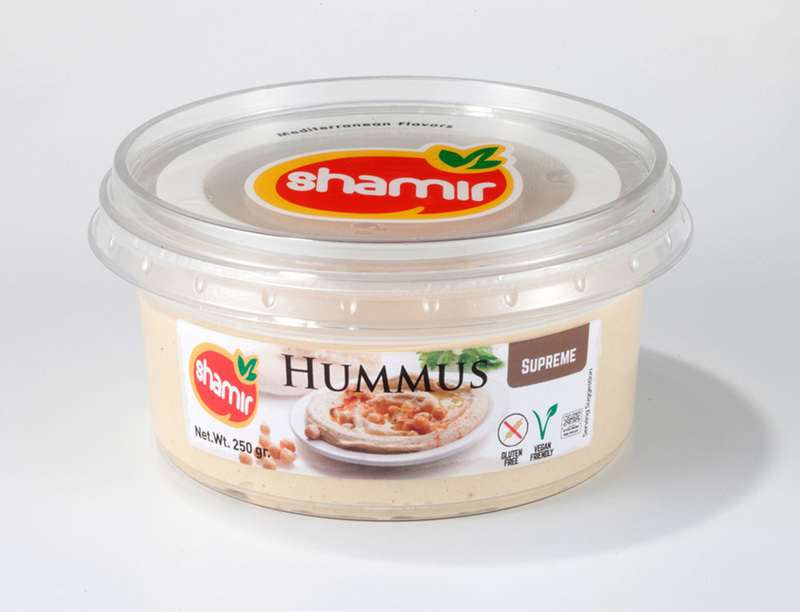 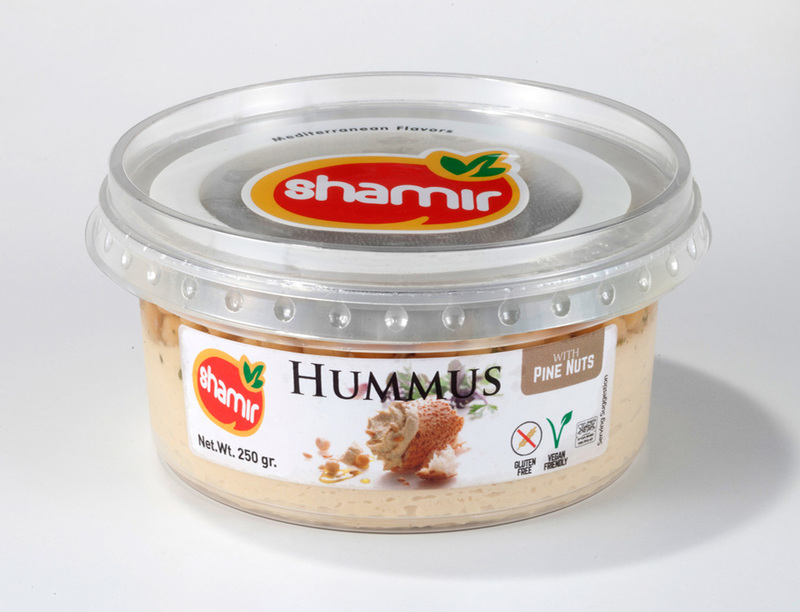 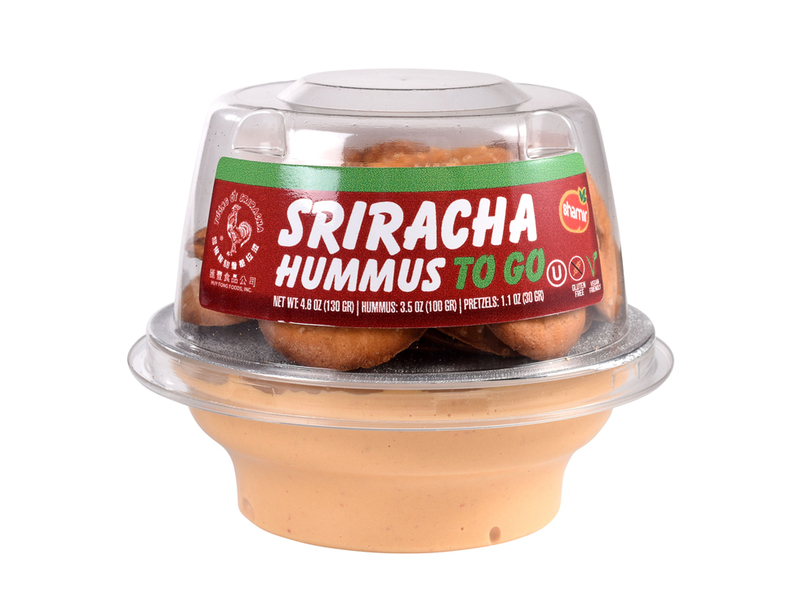 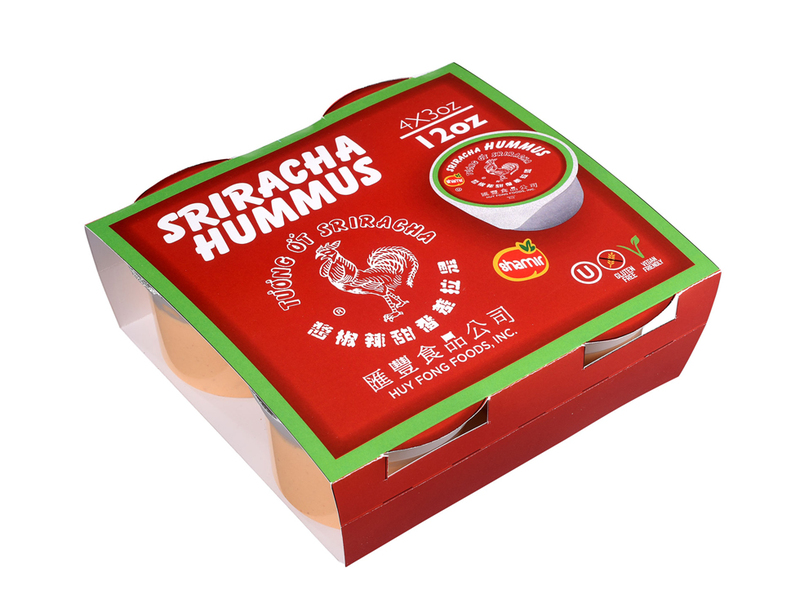 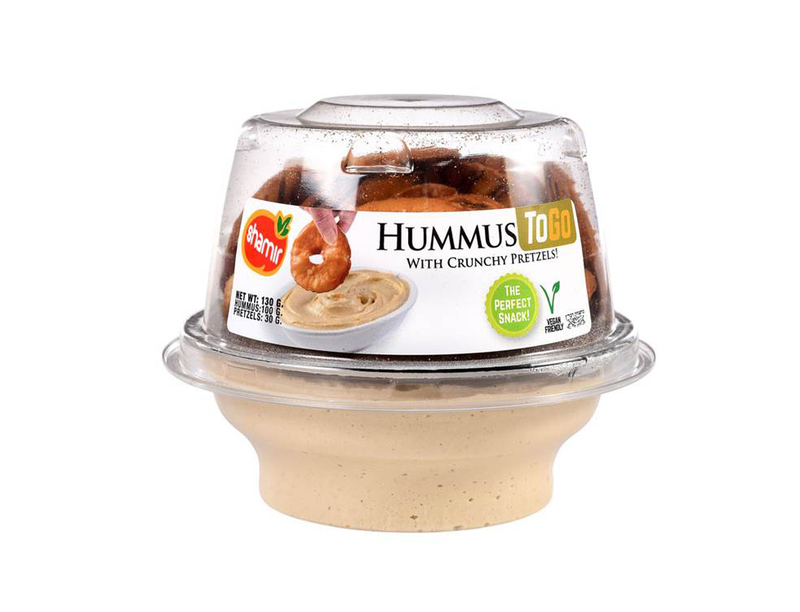 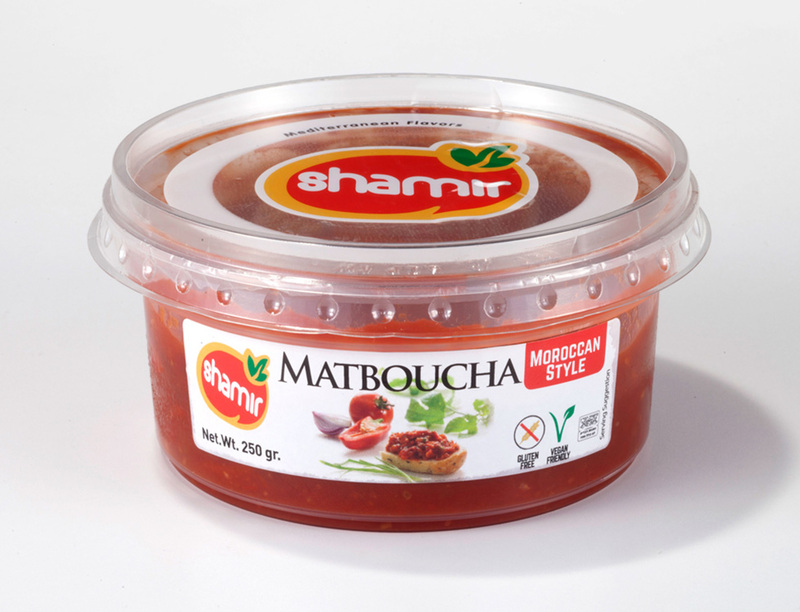 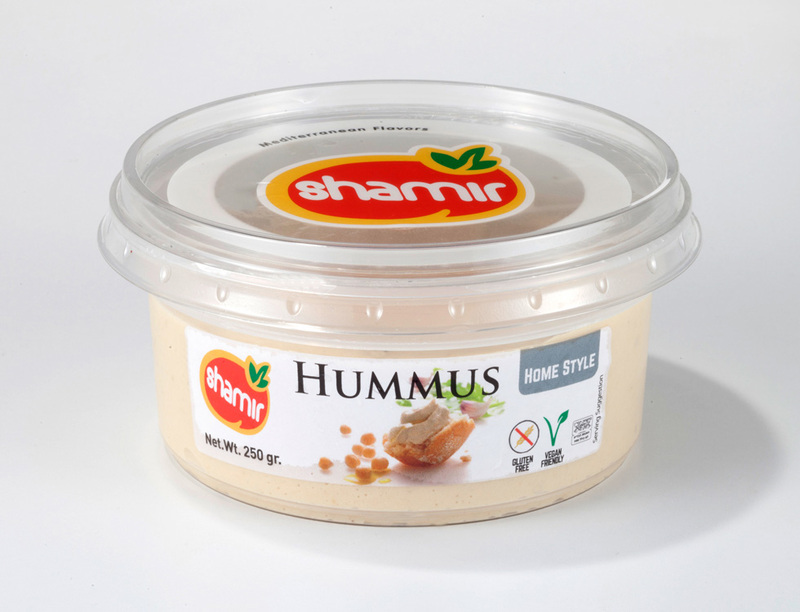 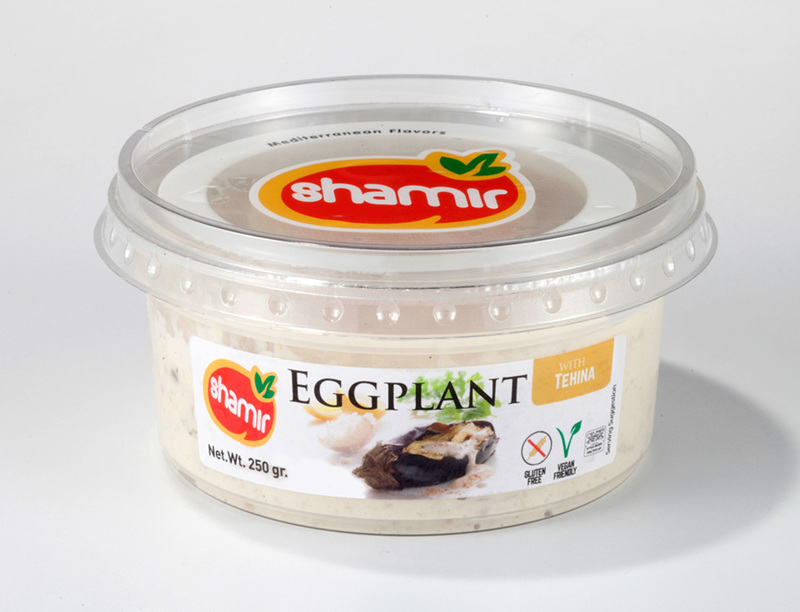 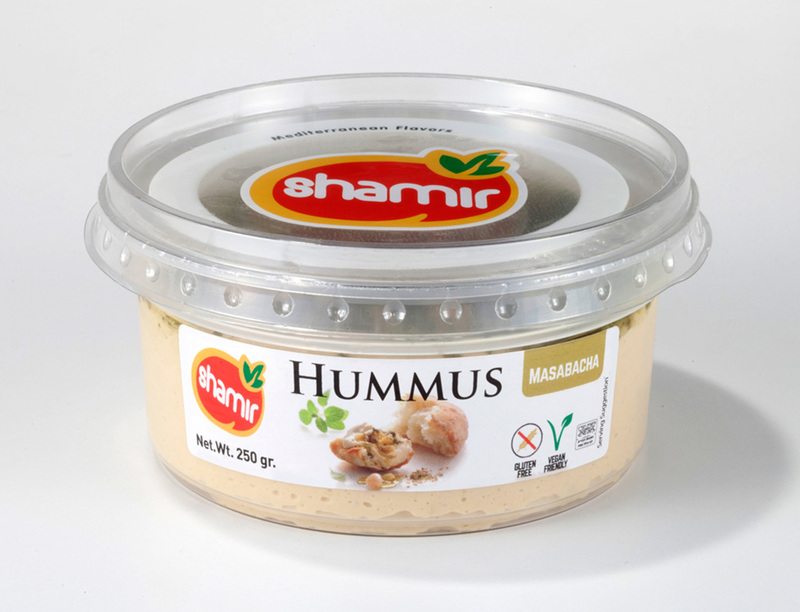 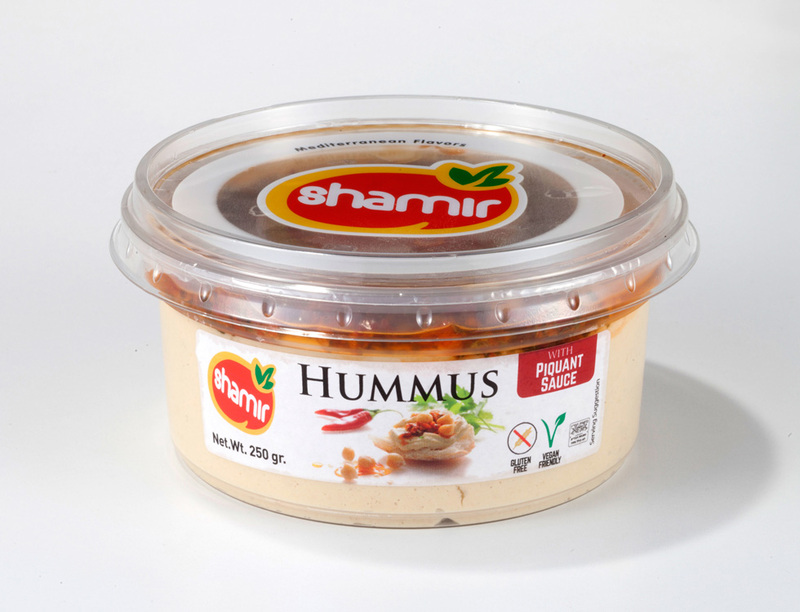 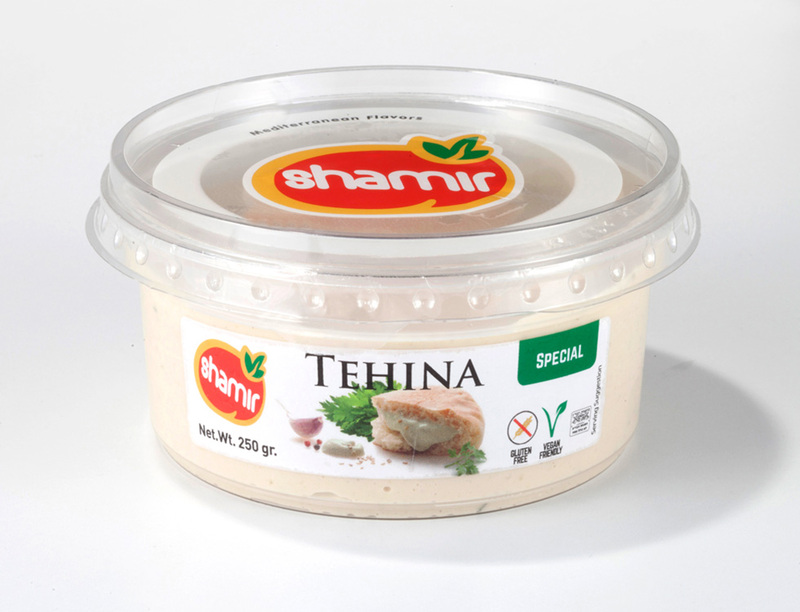 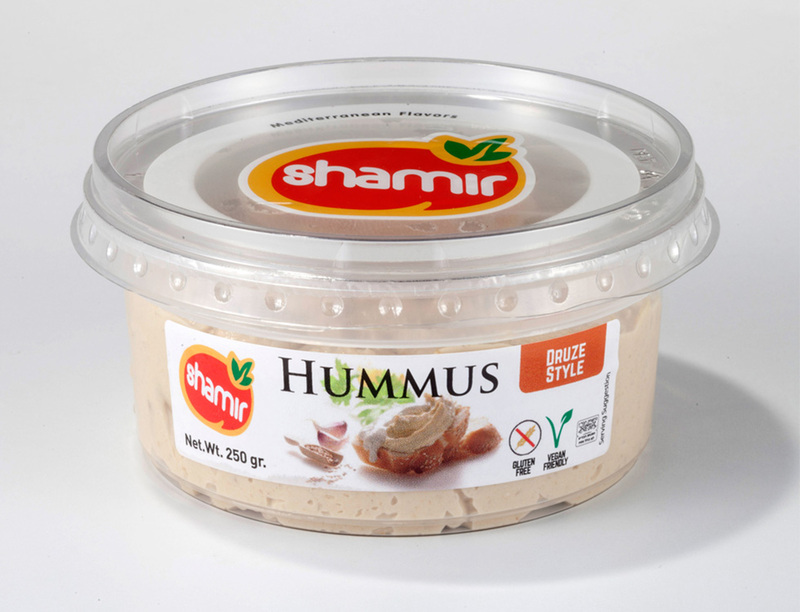 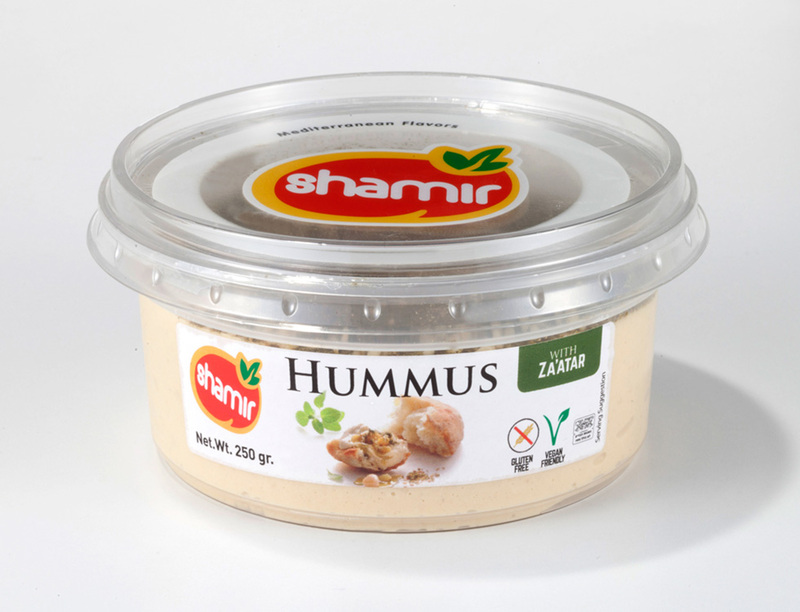 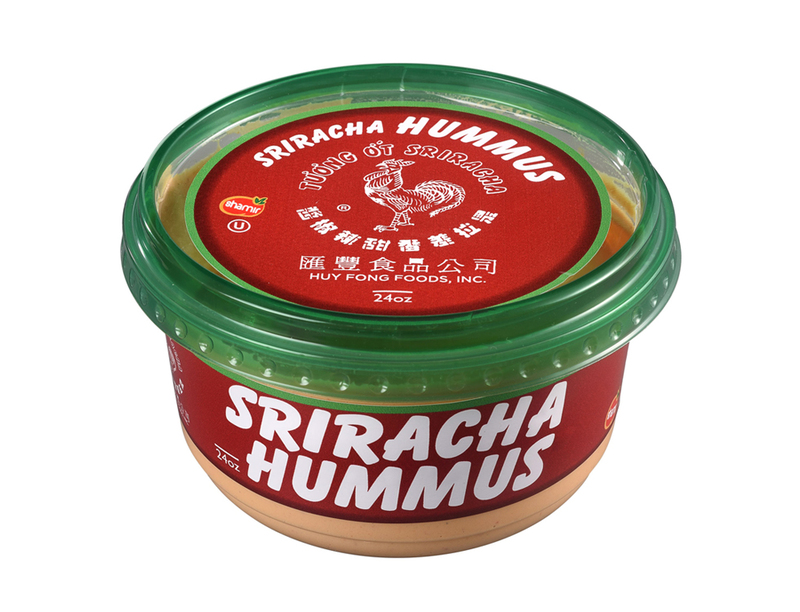 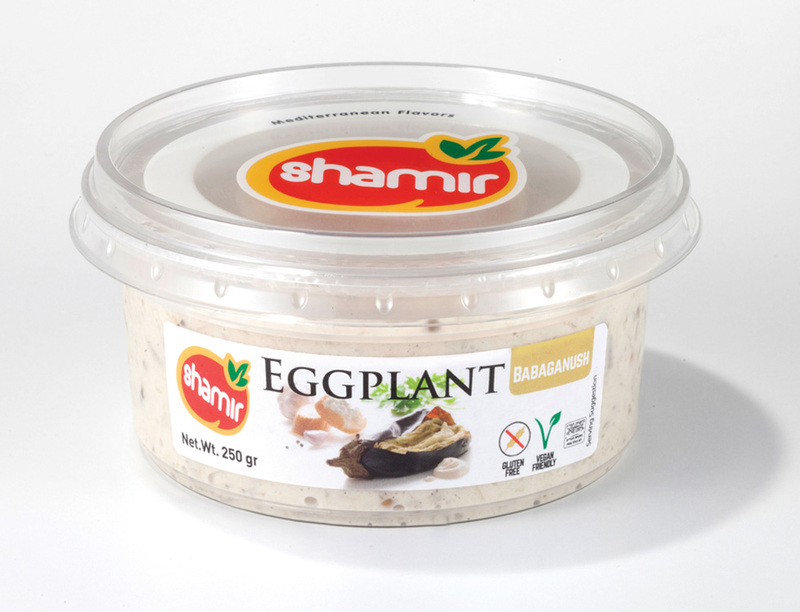 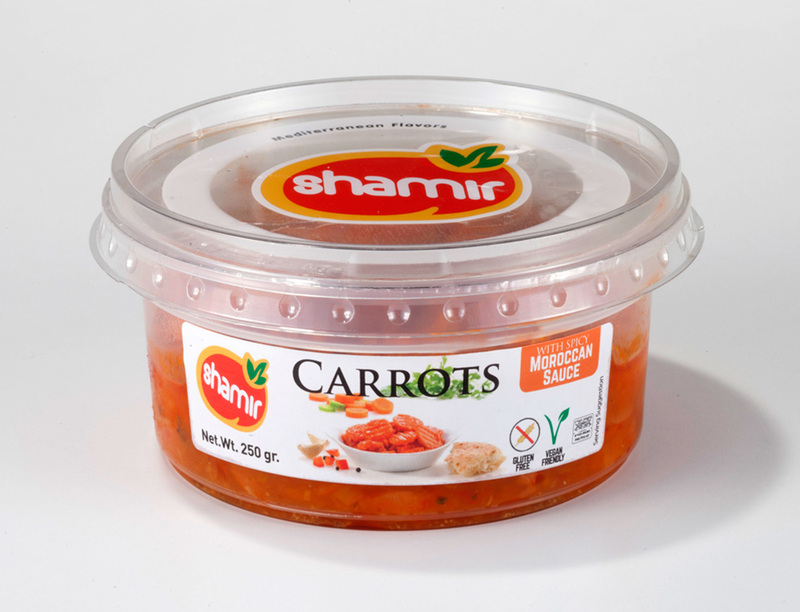 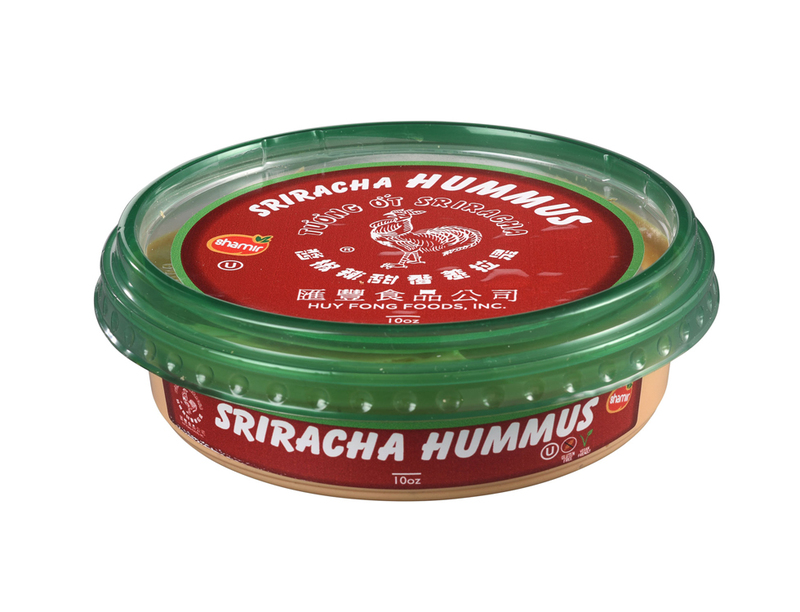 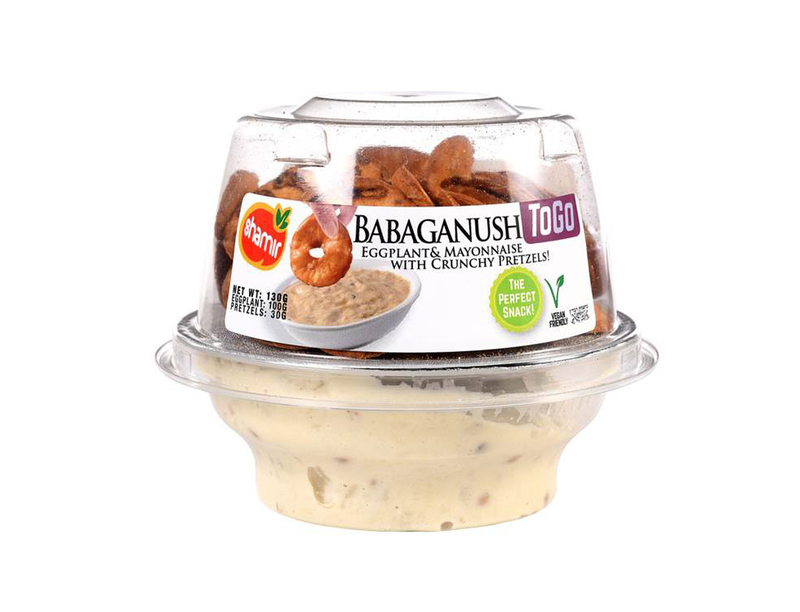 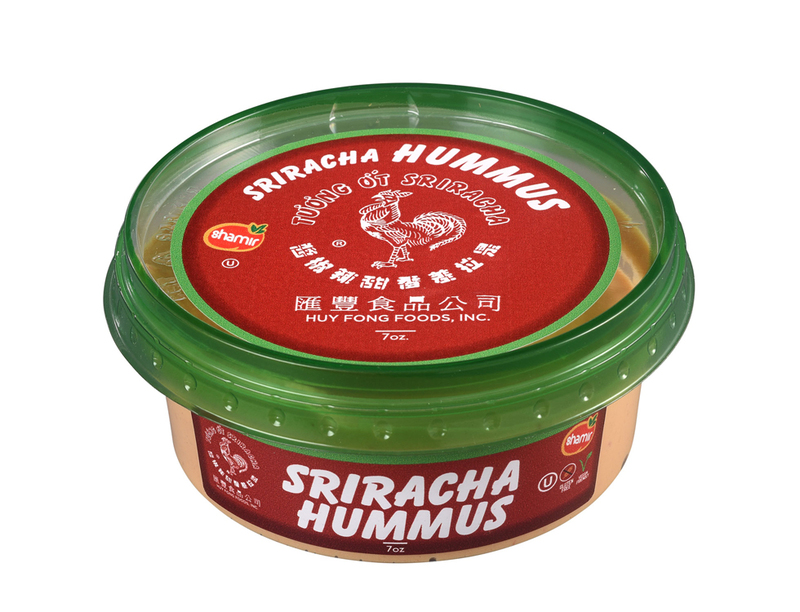 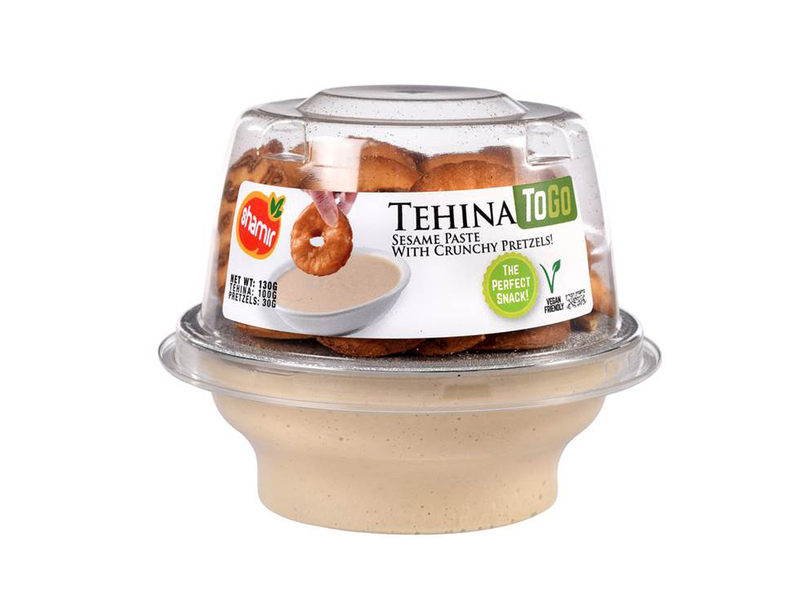 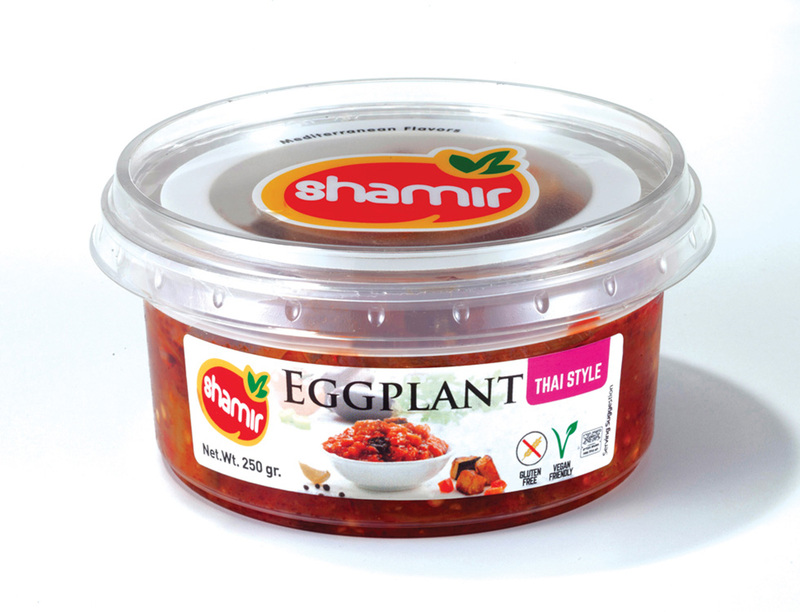 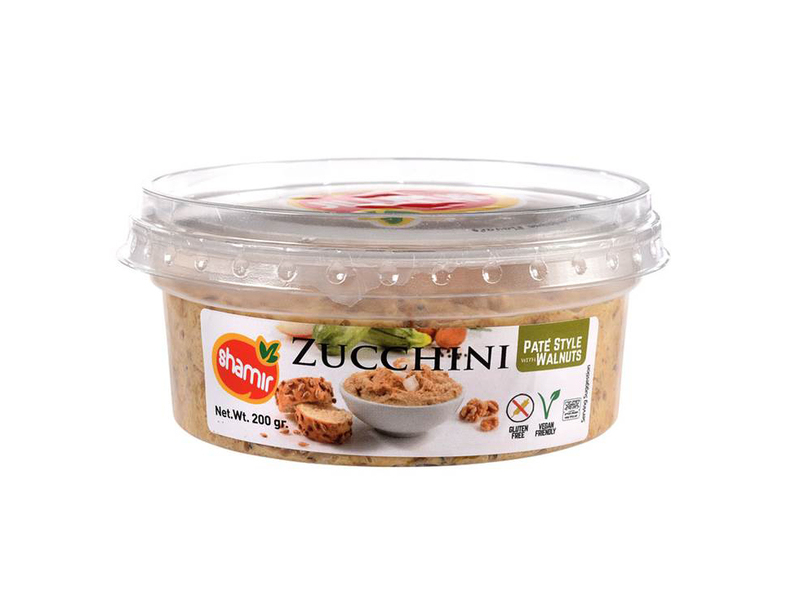 Houmous with Soft and delicate texture rich with raw Tehina and spices. 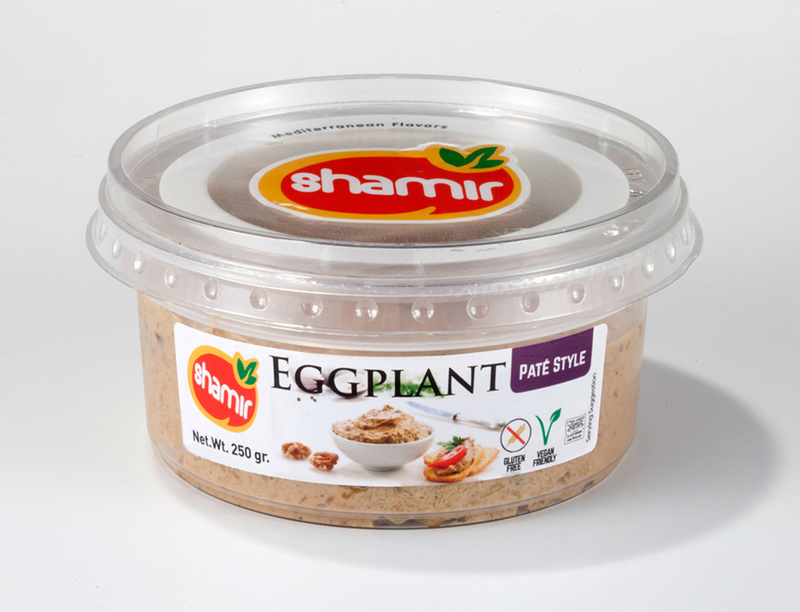 Top Layer: Chickpeas cooked with Pine nuts and mix Vegetables oils. 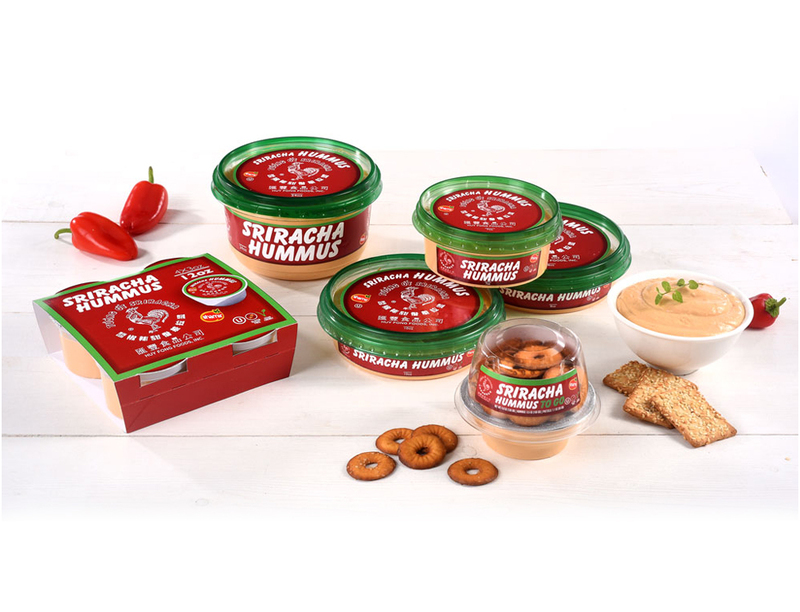 Houmous with top mixture of Cooked Chick Peas and Mesabacha sauce. 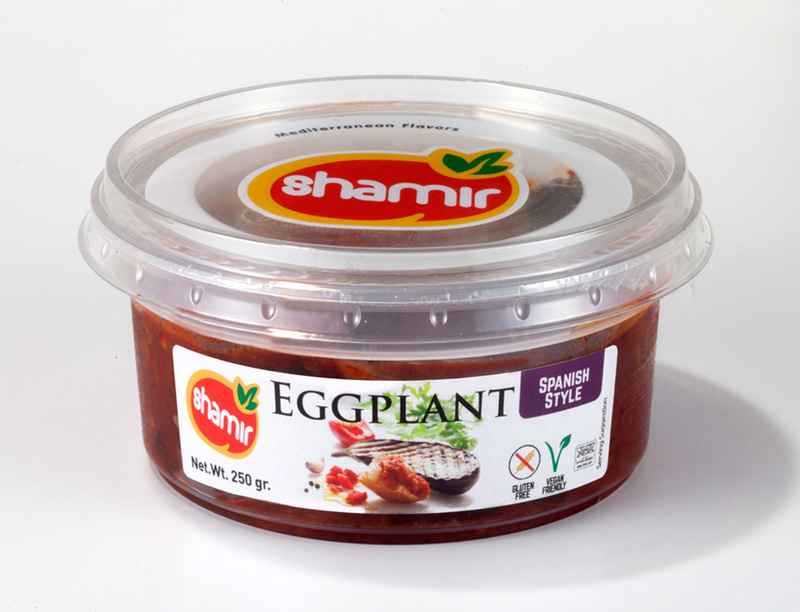 Fried Eggplant cubes with piquant tomatoes sauce with onions, carrots and spices.